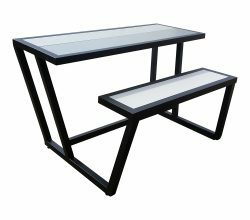 Stainless Steel Frame - with Nuvex Top. 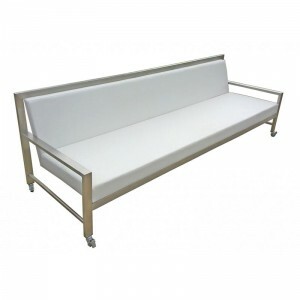 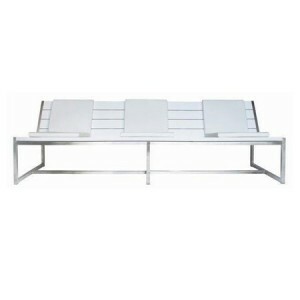 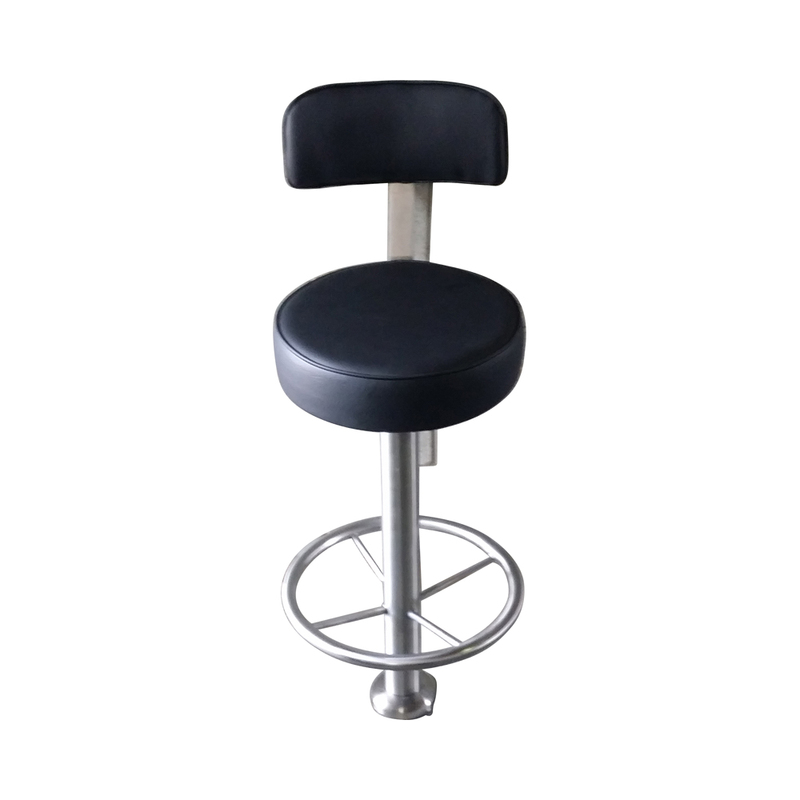 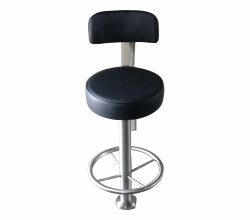 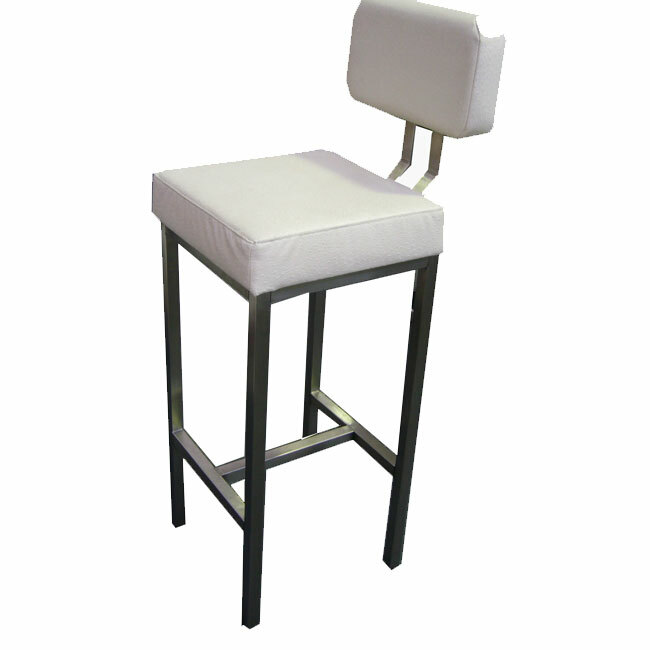 Upholstered Seat and Back (Commercial Grade) with Stainless Steel base and Foot Rung. 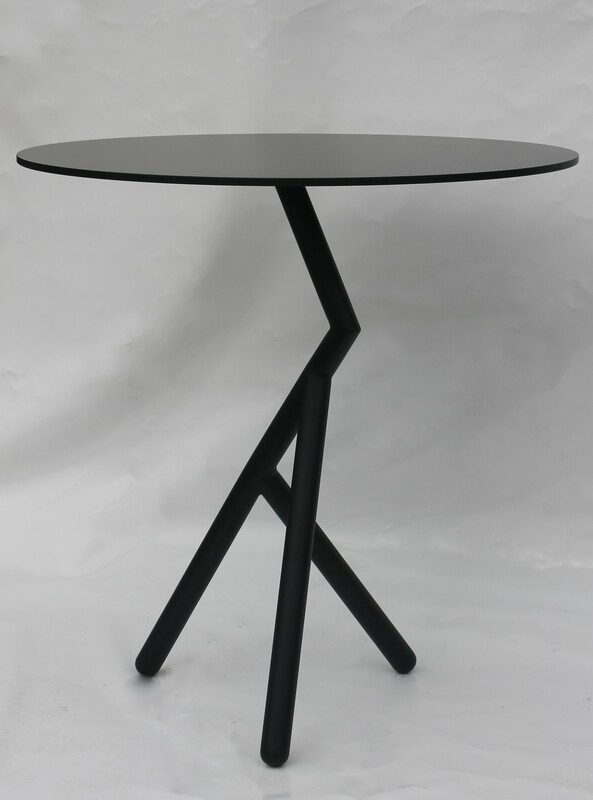 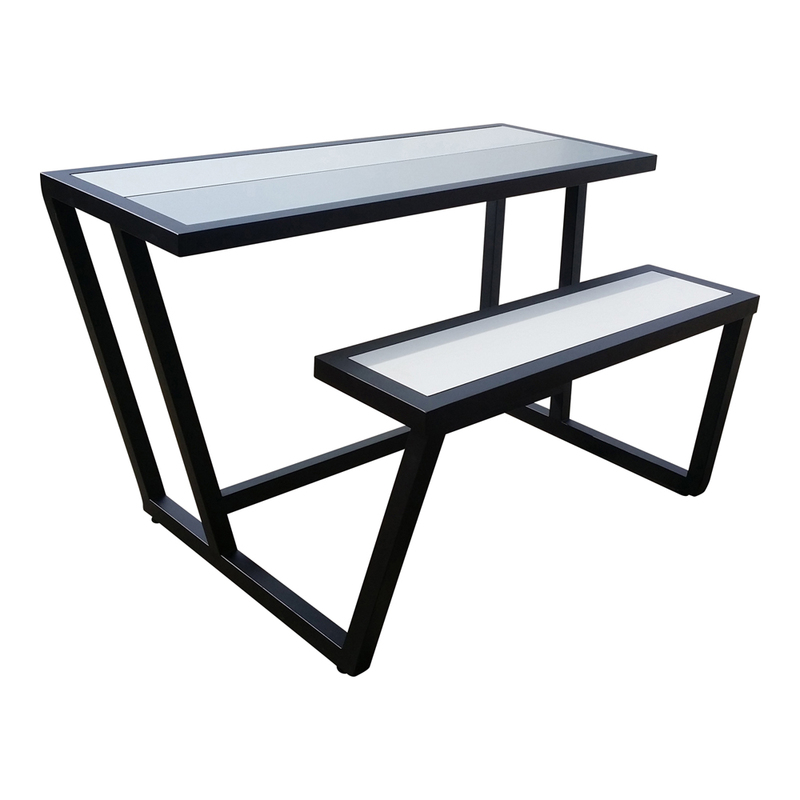 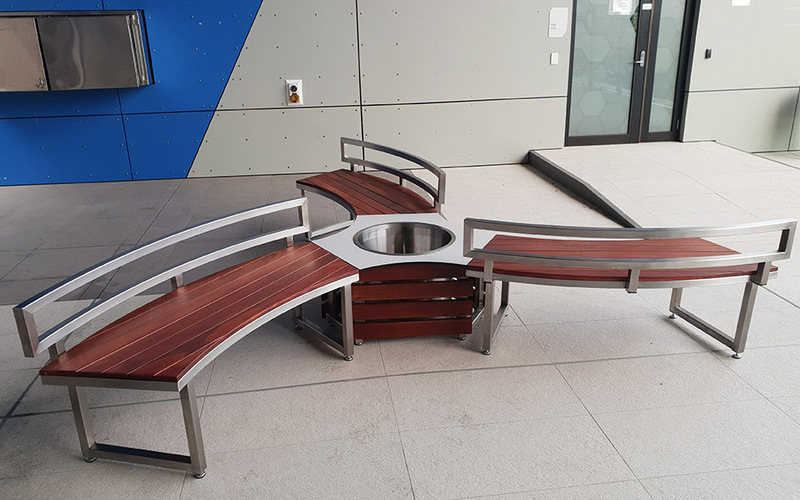 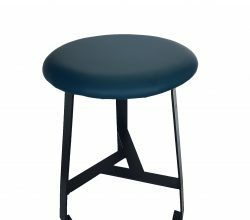 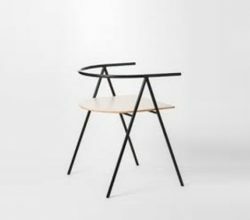 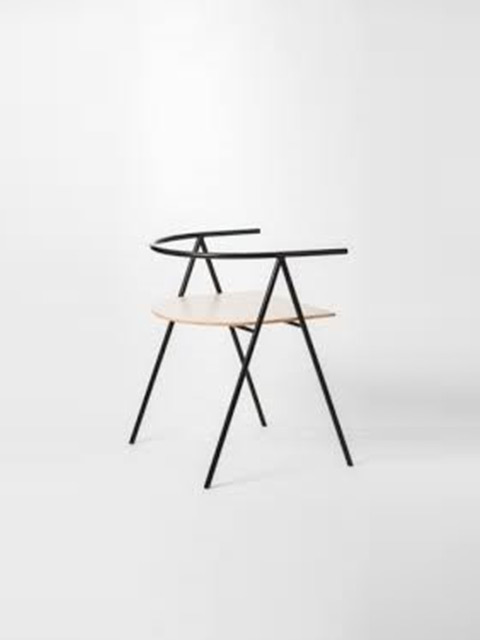 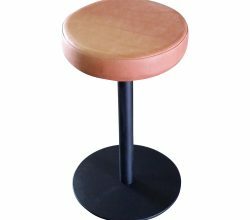 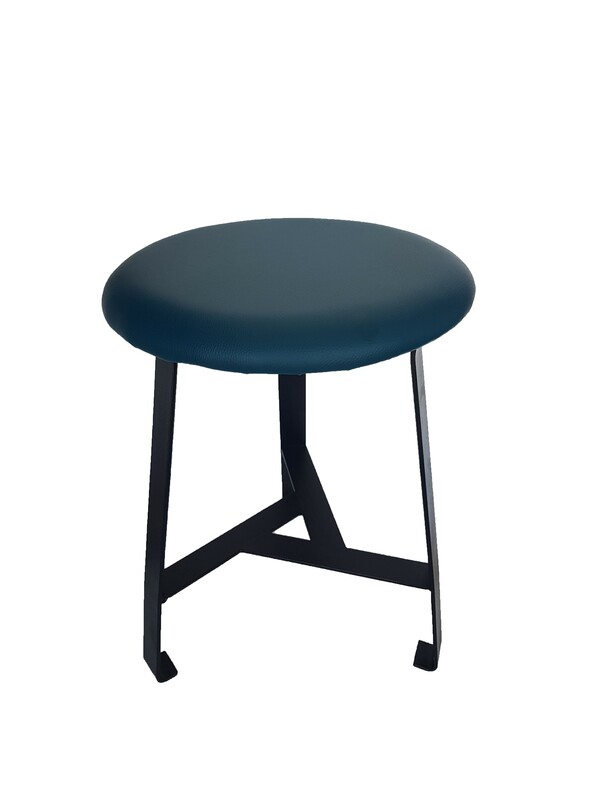 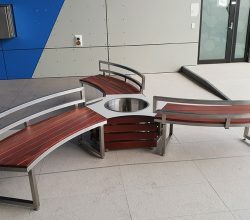 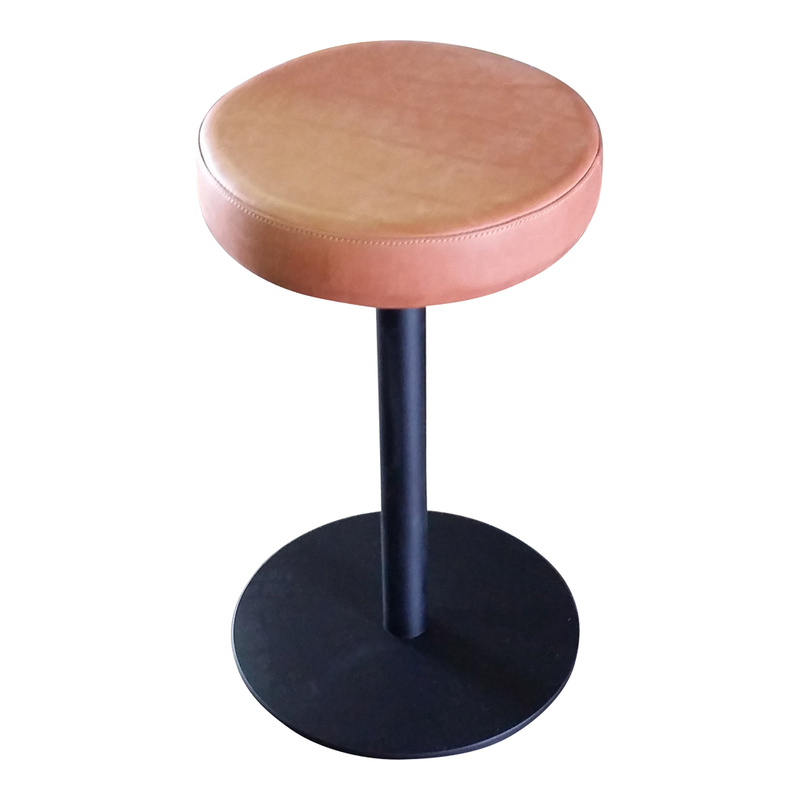 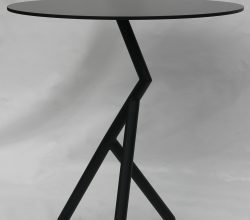 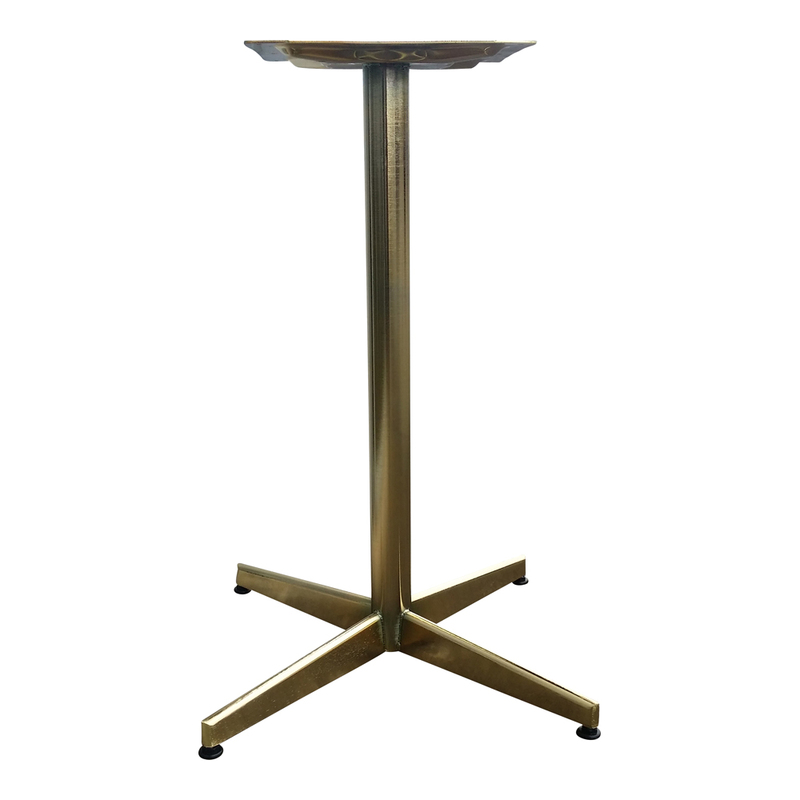 Steel Disc Base - Powder Coated - with Upholstered Top Seat. 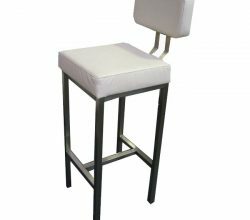 Available in any Fabric. 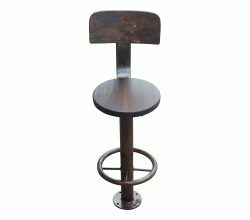 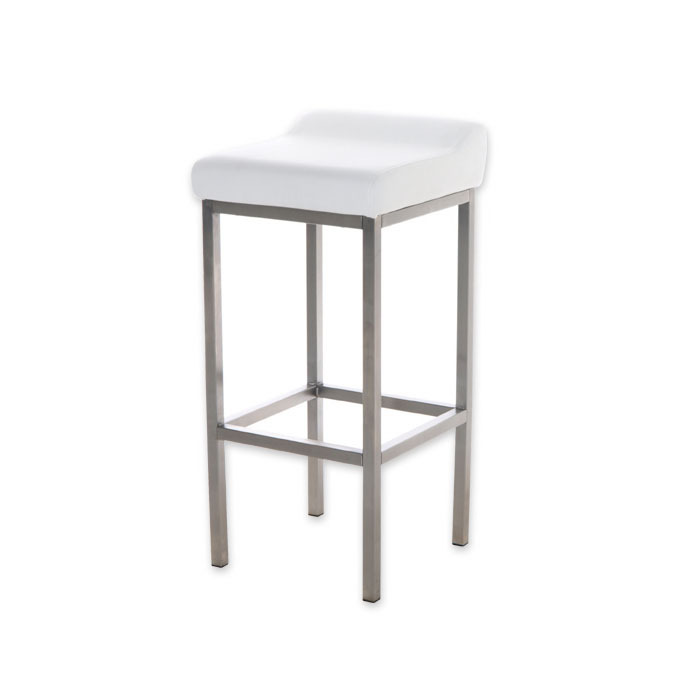 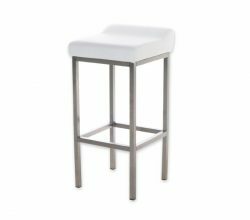 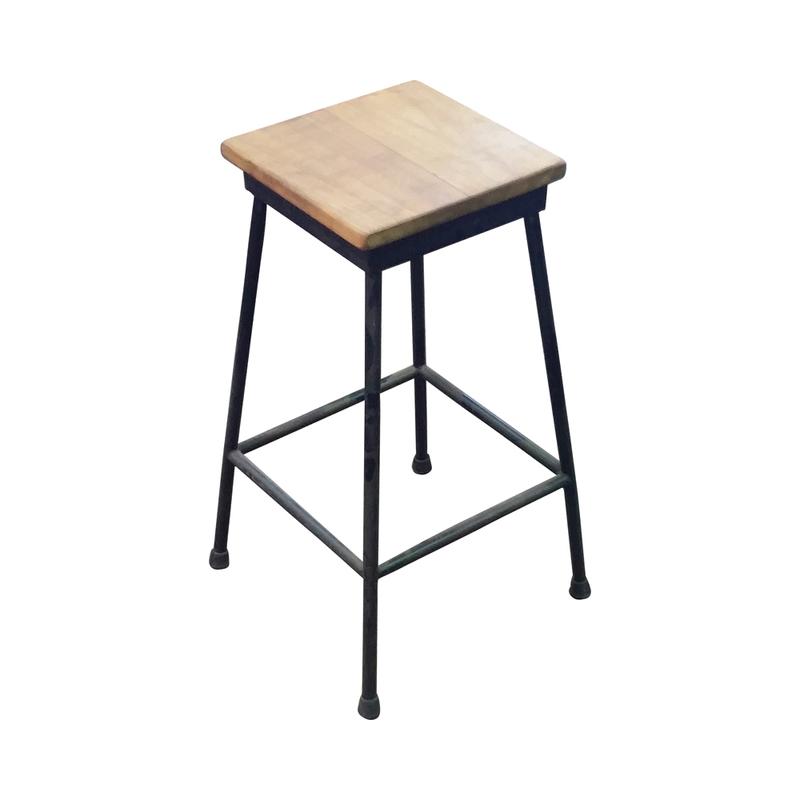 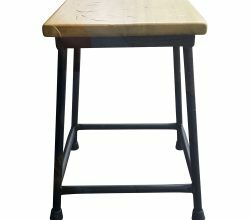 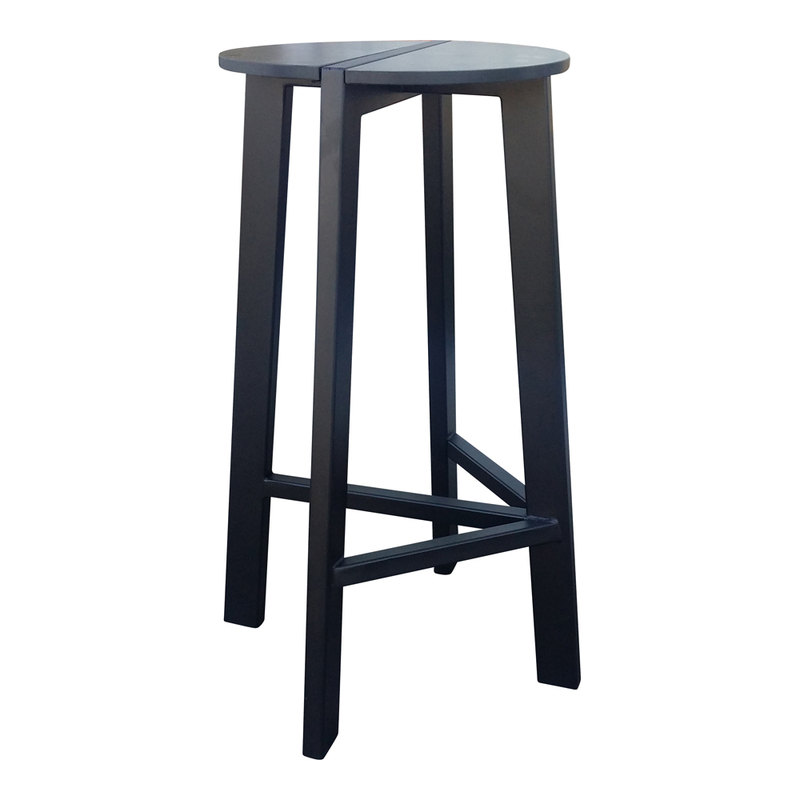 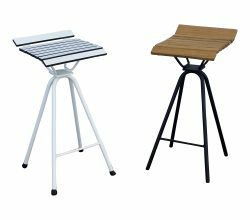 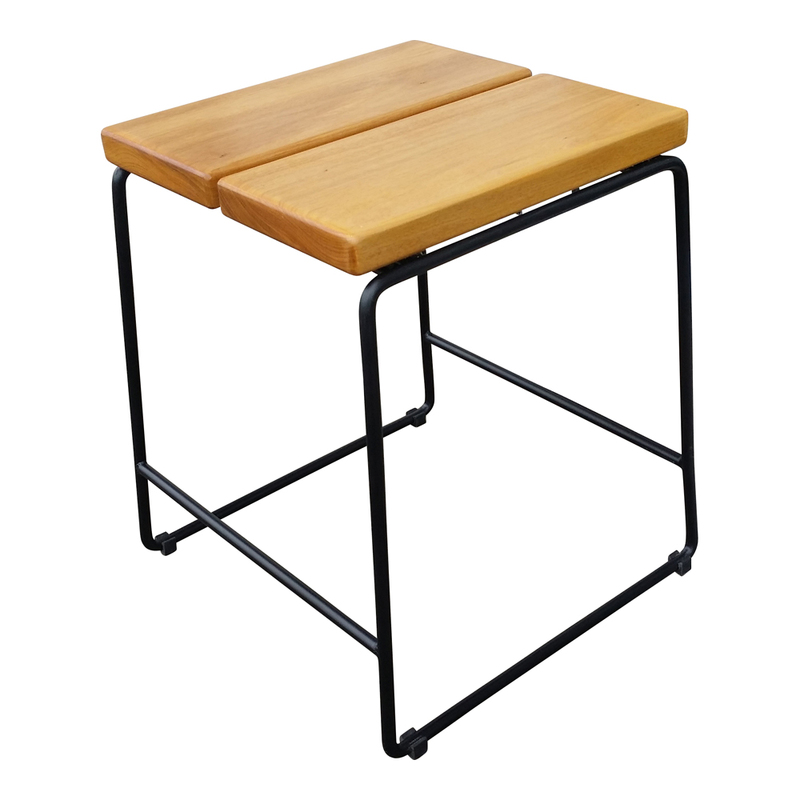 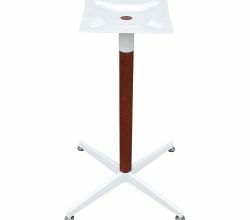 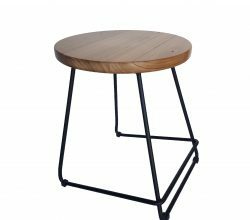 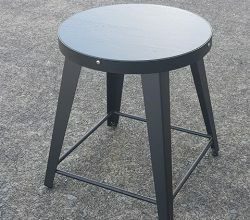 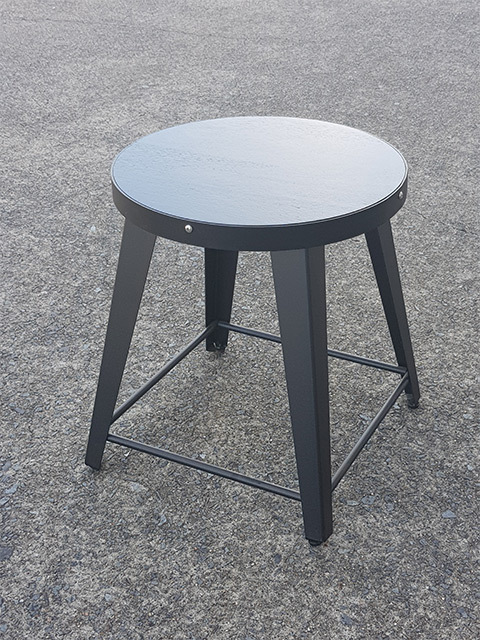 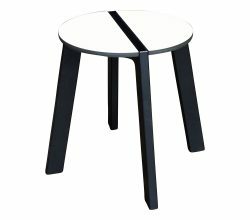 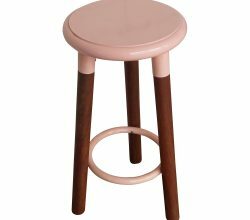 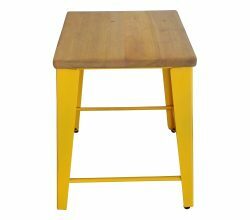 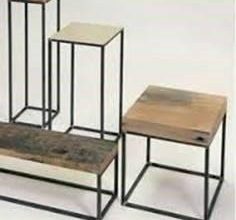 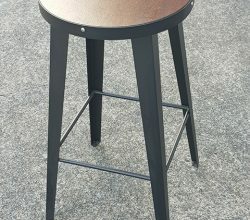 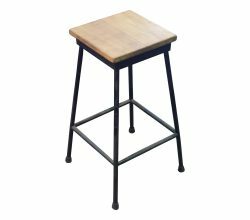 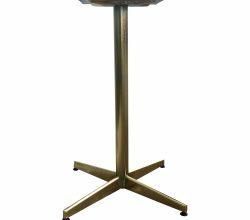 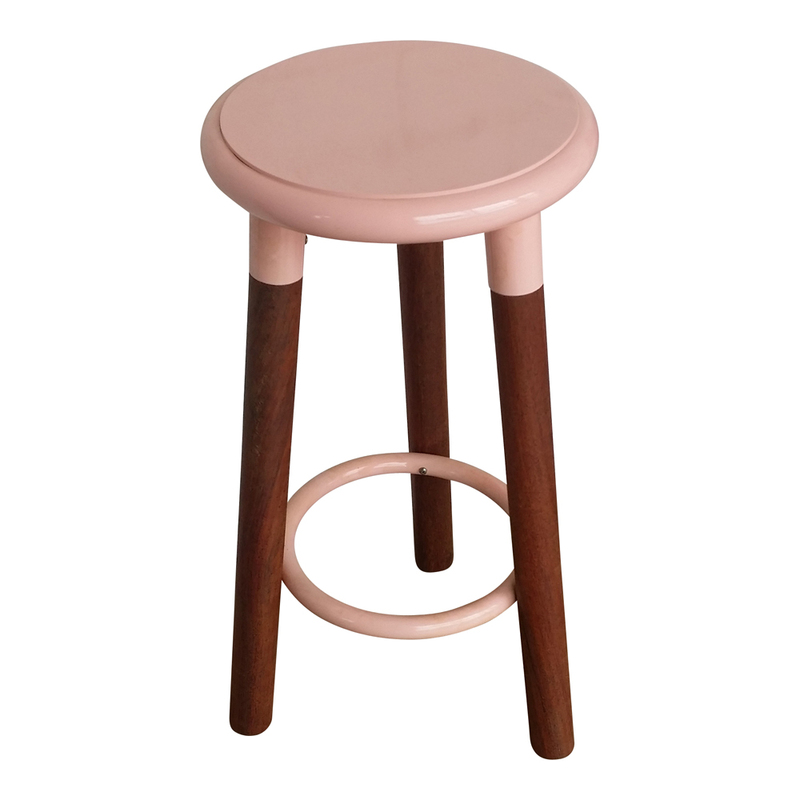 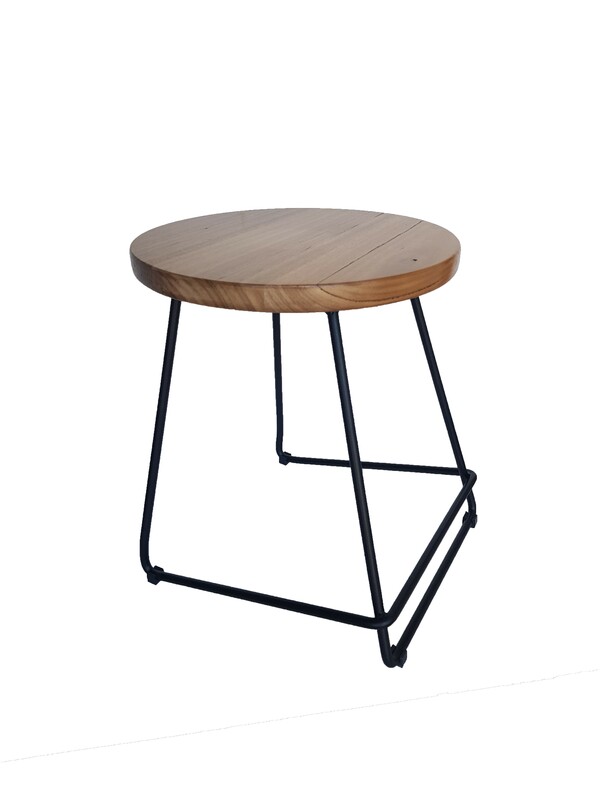 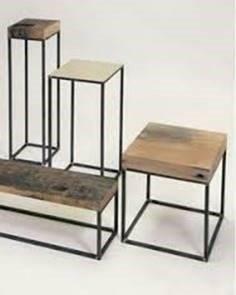 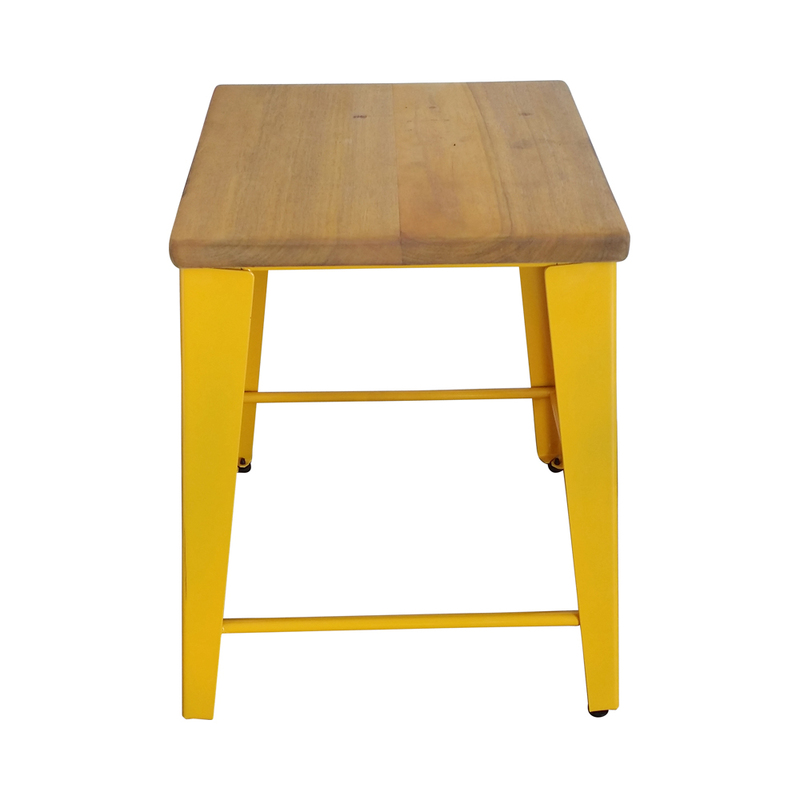 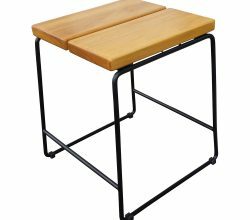 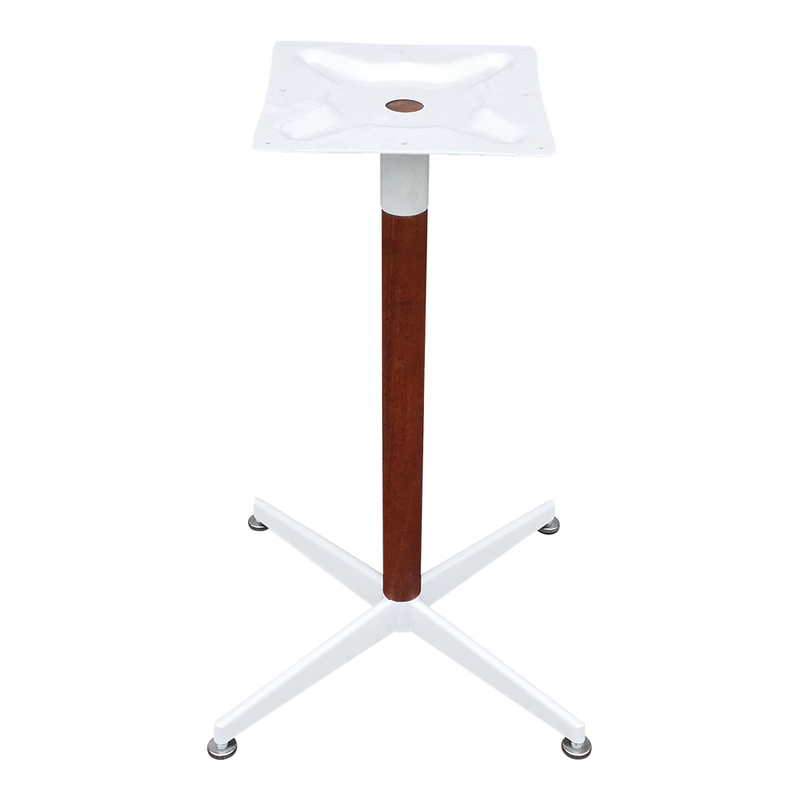 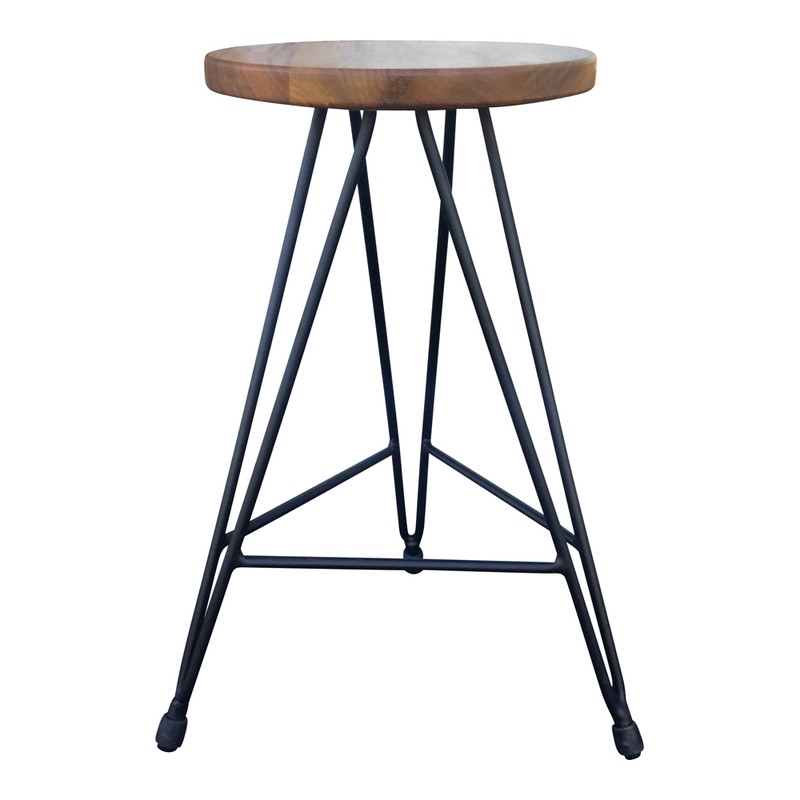 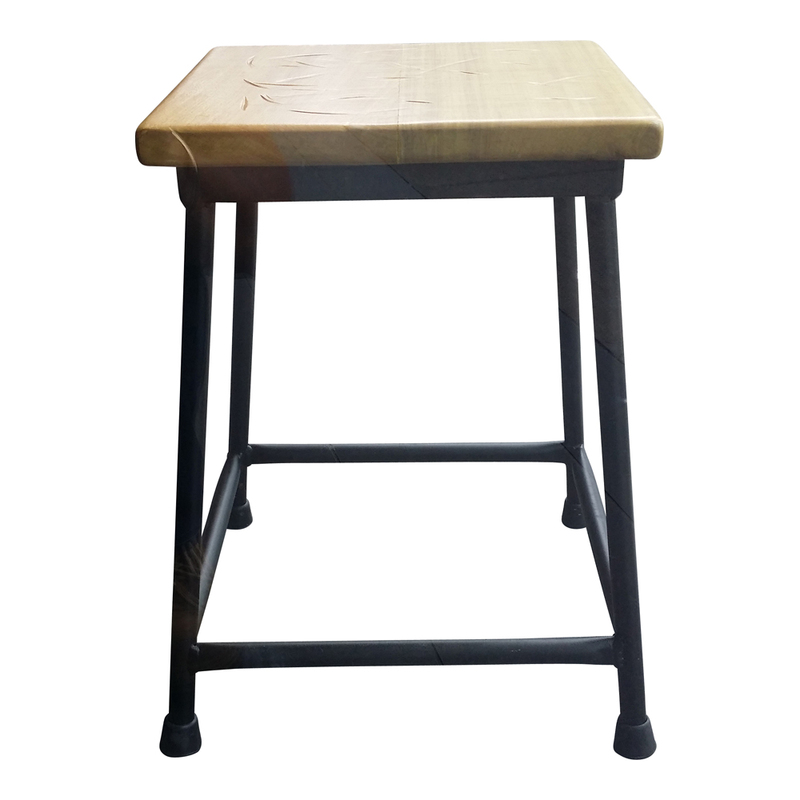 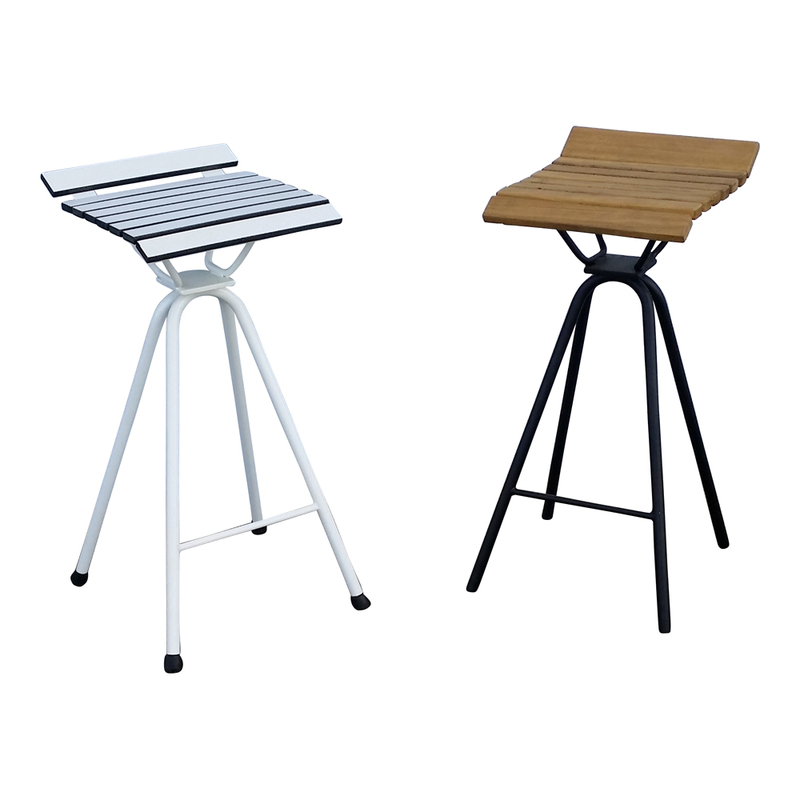 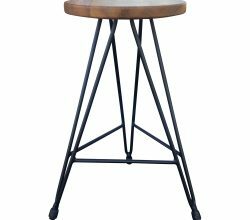 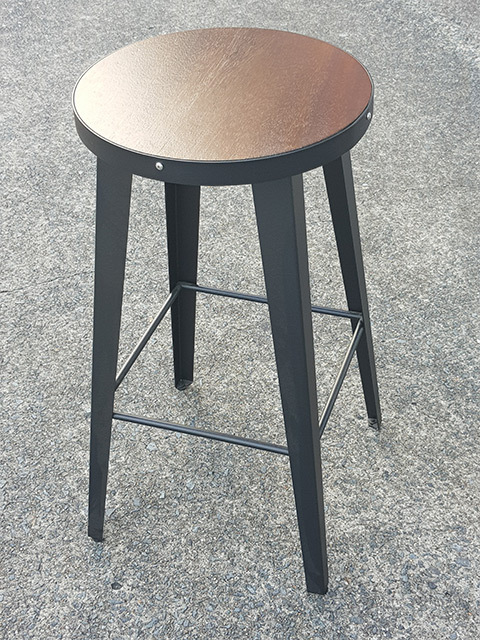 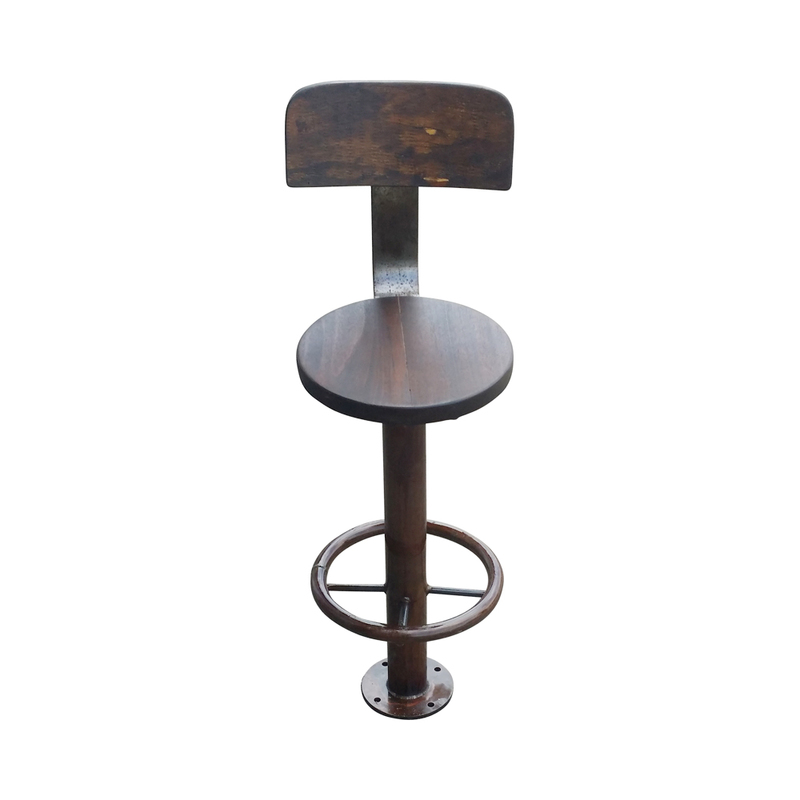 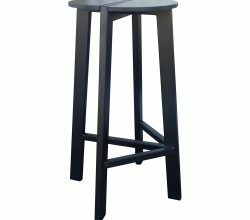 PNG Teak Timber Stool Top with Steel Frame Powder Coated. 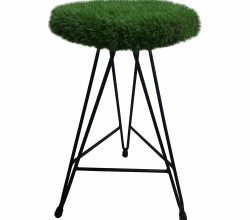 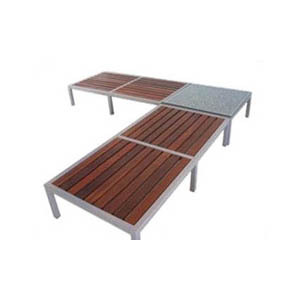 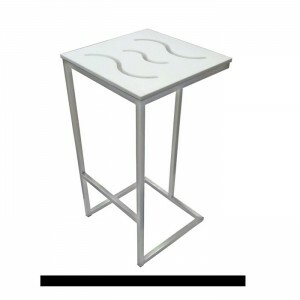 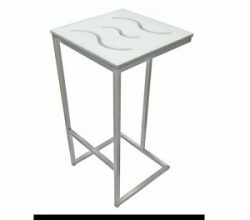 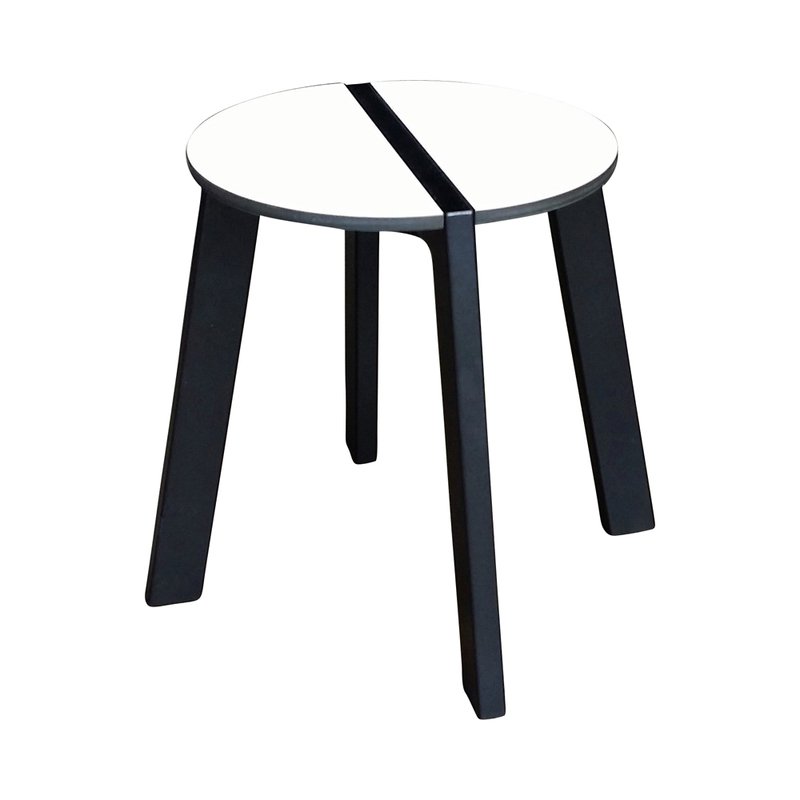 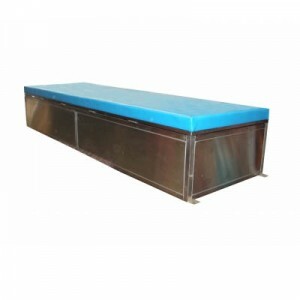 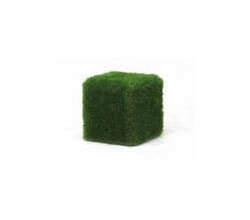 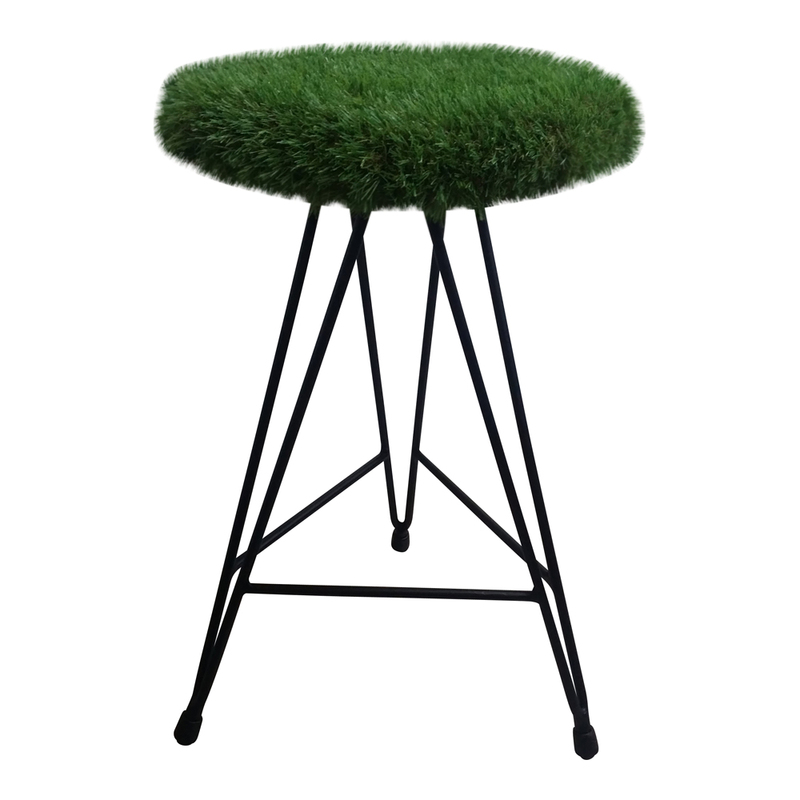 Synthetic Grass Stool – with Marine Ply and Stainless Steel sub frame. 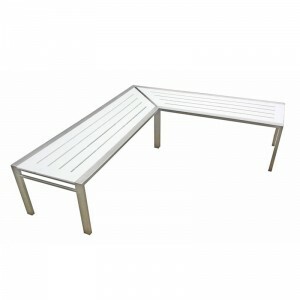 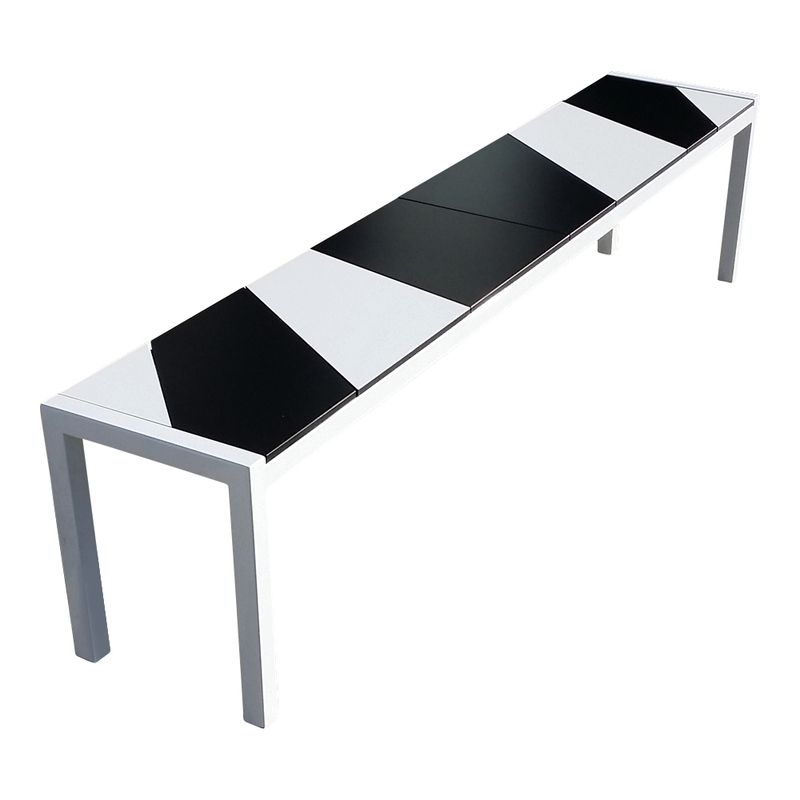 Bench seating also available. 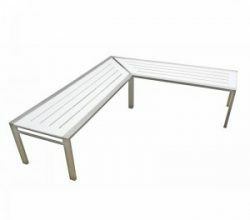 Timber Slatted Seat with Stainless Steel Frame. 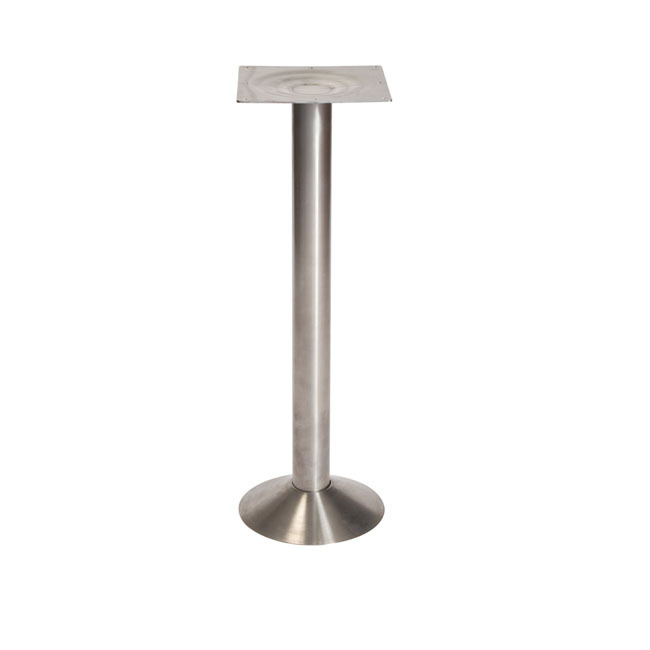 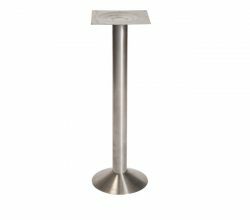 Stainless Steel Plant Holder with Compact Laminate Top.